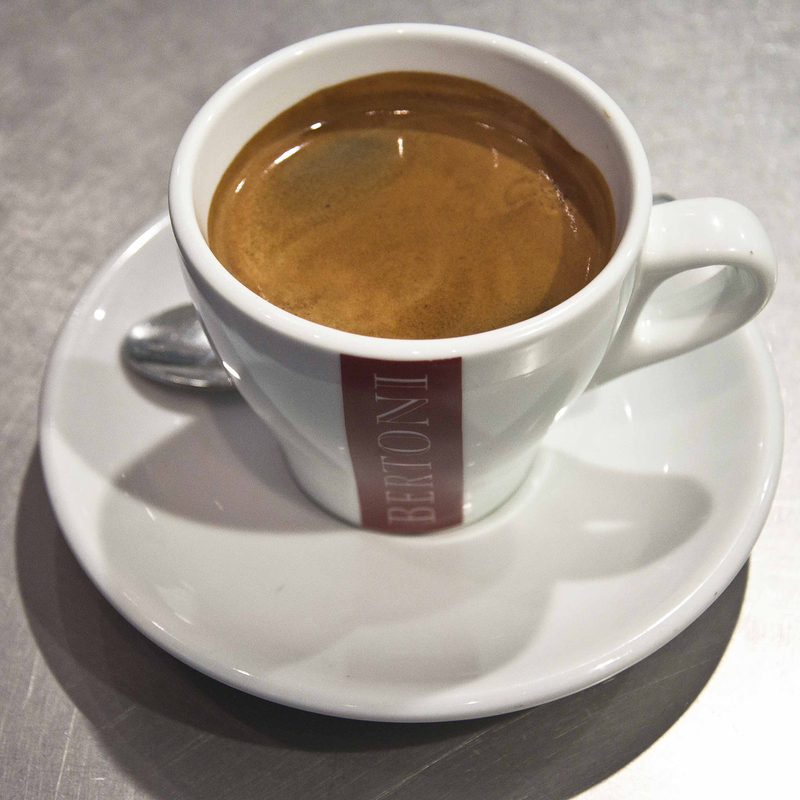 Bertoni coffee blend is stronger than others; our own Italian inspired espresso. 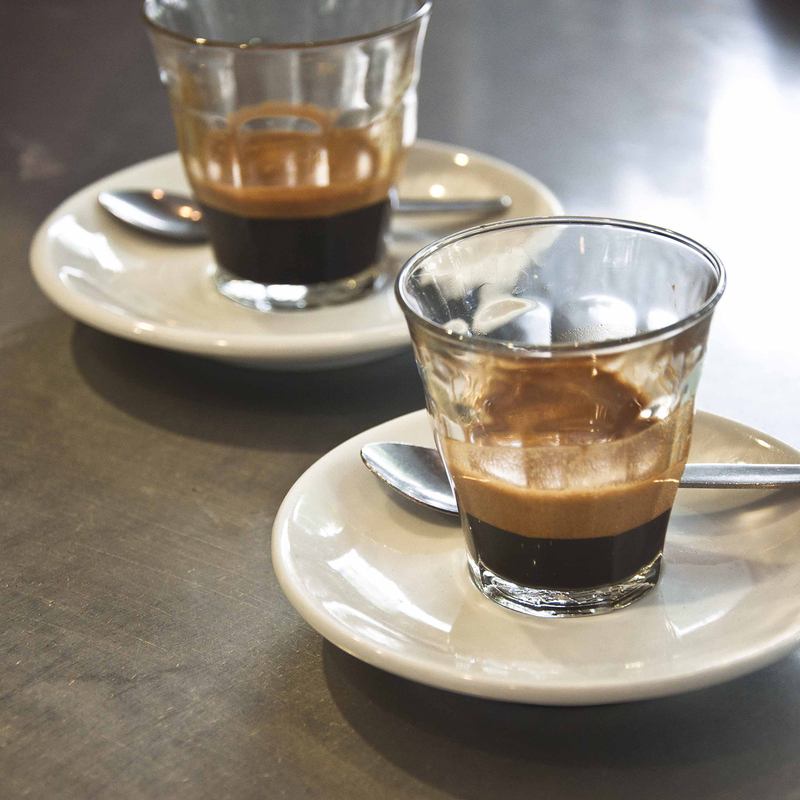 Short, long, double, weak, it’s made for you so the flavour will stay with you long after your last sip. 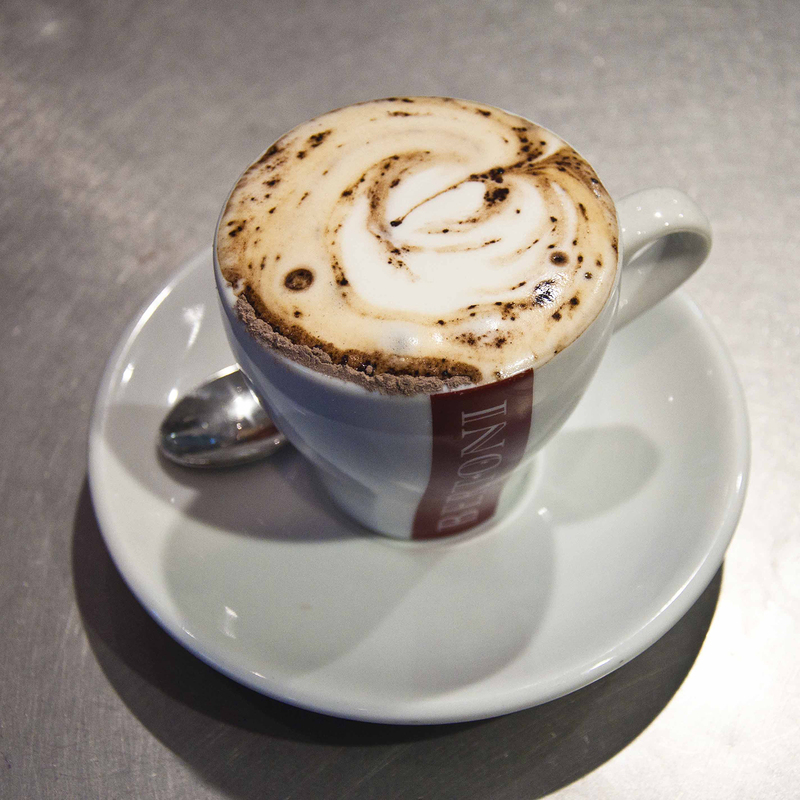 Our coffee philosophy is simple – we make your coffee the way you like to drink it. We don’t charge extra for soy, skim or decaf. 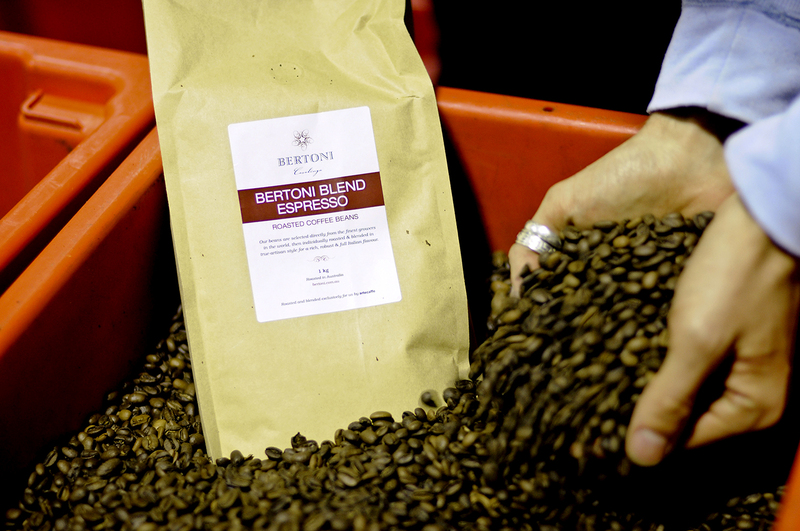 Our beans are sourced directly from the growers and then roasted locally to produce our exclusive award-winning artisan style Bertoni-blend. 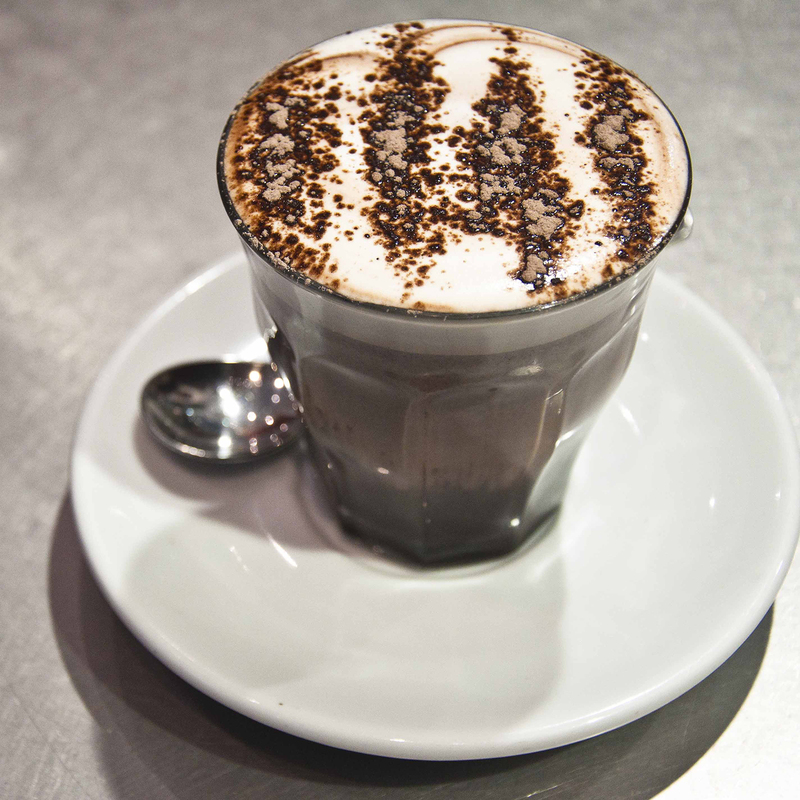 Our baristas are technicians, crafting your perfect coffee each day. 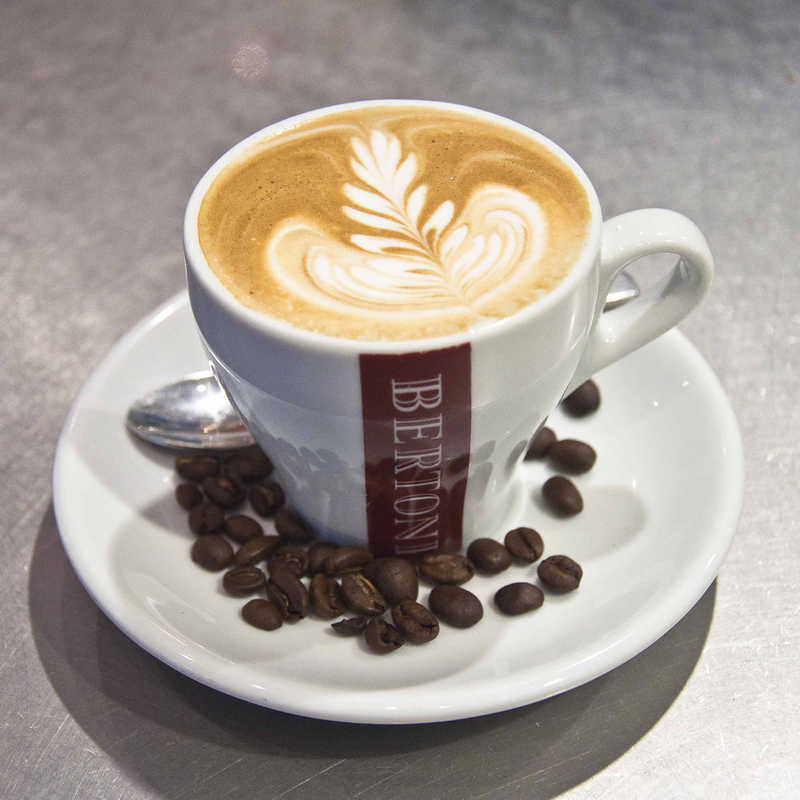 Regular coffee training means our staff are knowledgeable as well as skilled; you’ll have to forgive them if they know what coffee you drink before your name!